Located in the Charente-Maritime, between land and sea, at the crossroads of Bordeaux and Cognac vineyards, Château de Mirambeau is the idyllic setting of excellence to organize a wedding ceremony. Its luxurious decor and its services will amaze your guests and offer you an exceptional and unforgettable moment of celebration. To welcome your reception, the Chateau de Mirambeau will open its most beautiful drawing rooms and its superb park of eight hectares where your guests will be able to walk at will. Day and night you will succumb to the unique magic of this magical place! Situated in the heart of a superb park stretching over 120 hectars long in La Vienne, le Château de Curzay sur Vonne is a magical location, calm and serene, in perfect harmony with nature. Have you always dreamed of a princess wedding in an unusual place? 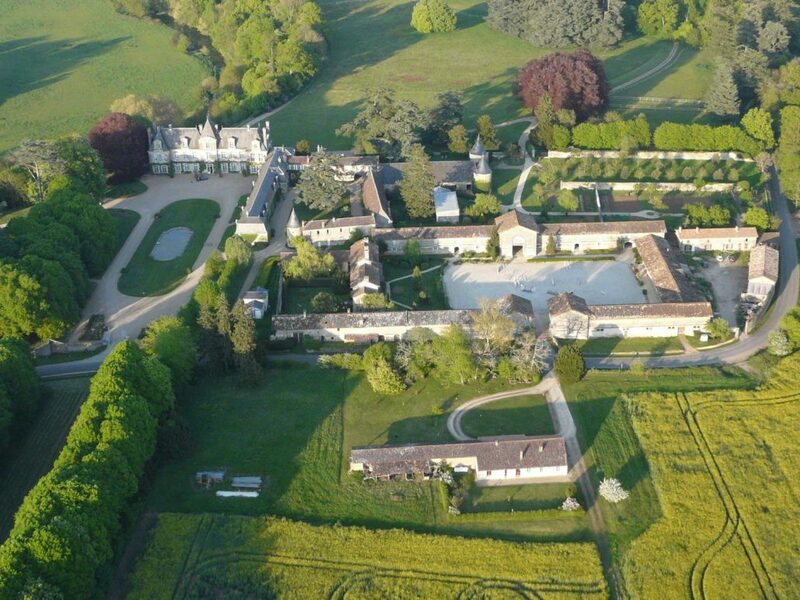 Do not hesitate, the Château de Curzay sur Vonne is for you! 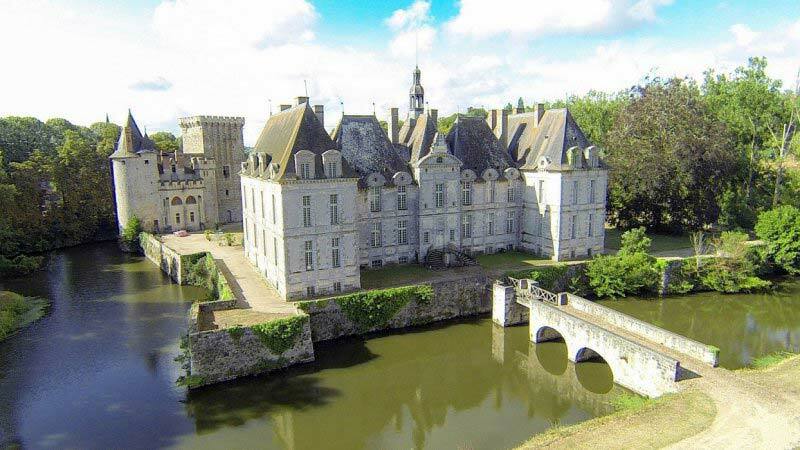 Come and celebrate your marriage in the Chateau de Saint Loup, located to the South of the Vallée de la Loire between Saumur and the Marais Poitevins and be seduced by this architectural gem and the history of France. Flanked by an imposing dungeon, a vestige of its time; the ancient fortress has been reconstructed in the 17th century to become this magnificent building in the style of Louis XIII. Today, the building and its park of 50 hectors offers you a sumptuous environment for your marriage. Imagine yourself enjoying this beautiful mansion that will provide you with lounges, library and even a music room. The verdant garden will also reveal its charms: the Orangerie and its rich collection of citrus will intoxicate their perfumes to your guests. The Pavilion and the esplanade along the canal will make up the ideal setting for your ceremony or cocktail. Come and share in the Château de Saint Loup which will sublimate the most beautiful day of your life! 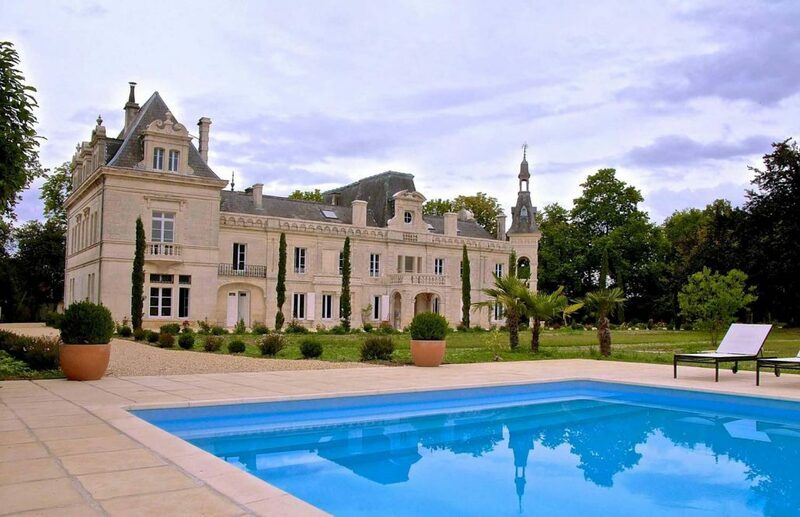 Surrounded by beautiful vineyards, built in the XIXth century by a family of cognacs, the Château de Brillac awaits you for a magical wedding in Charente. This sumptuous place, with the countryside and bucolic paces, will offer you the perfect solution to deliver a unique event. The enchanting setting of the park, a haven of peace in a natural paradise, will dazzle your guests tempted to stroll in a colorful environment. You will be able to accommodate your guests in rooms with refined decoration, and they can enjoy the spa and the outdoor heated swimming pool, for delicious moments of relaxation. 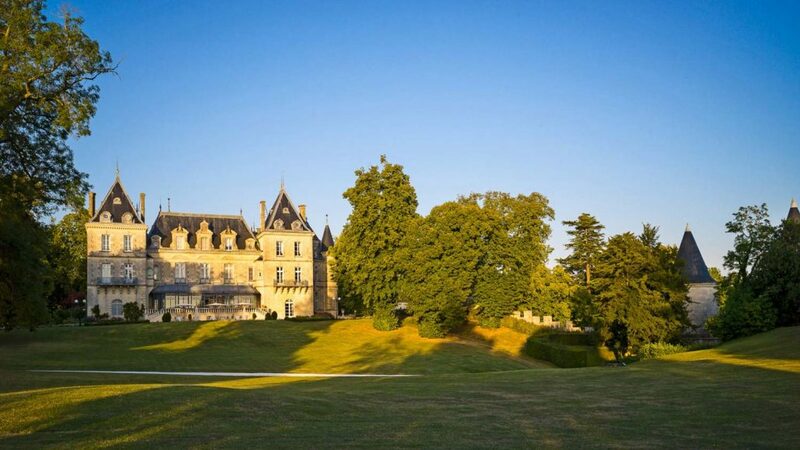 The Chateau de Brillac will be the perfect site for your reception full of chic and charm!